December 16th is National Chocolate Covered Anything Day! 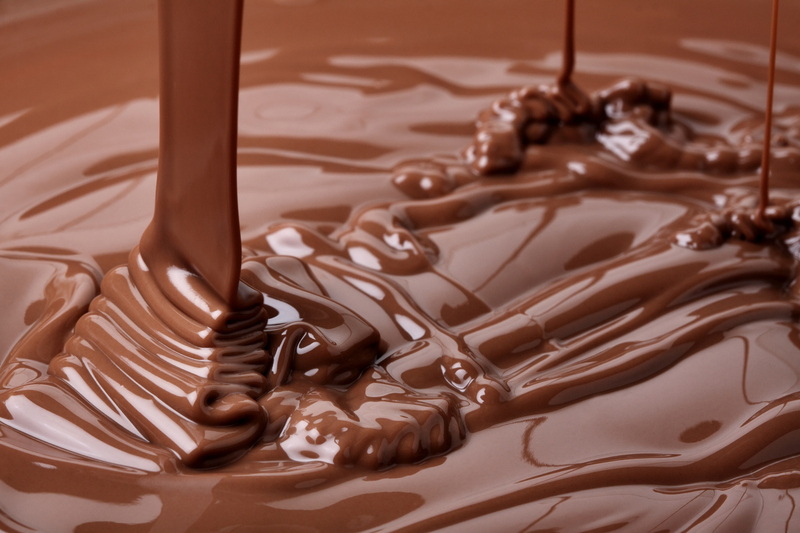 Chocolate was consumed as a liquid and not a solid for nearly all of it’s history. American Revolutionary soldiers were sometimes paid in chocolate. Ruth Wakefield, the inventor of the chocolate chip cookie, sold her recipe to Nestle for a lifetime supply of chocolate. The first chocolate bar was invented in 1847 by Joseph Fry. 1843 Charles Dickens’ ‘A Christmas Carol’ was published. It contains numerous and elaborate descriptions of Christmas food and dinners. 1892 The first performance of Tchaikovsky’s ‘The Nutcracker’ in St. Petersburg. 1940 ‘Corn Silk’ was recorded by Guy Lombardo and his Royal Canadians.